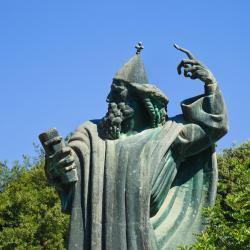 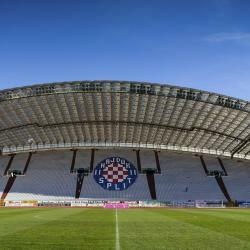 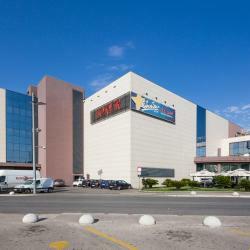 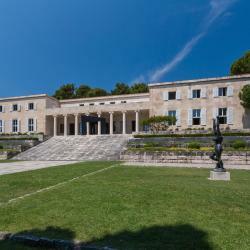 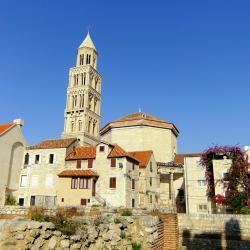 Looking for hotels near Split Archaeological Museum? 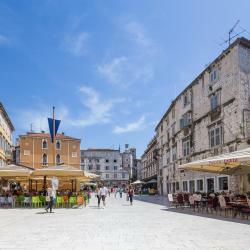 Apartment Satureja Montana in Split offers accommodation with free WiFi, a 6-minute walk from Diocletian's Palace and 400 metres from People's Square - Pjaca. 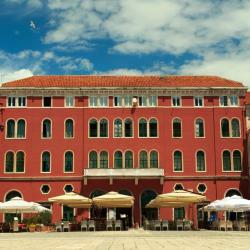 3.4 km from Diocletian's Palace, Hostel Dvor is situated in Split and provides air-conditioned rooms with free WiFi. 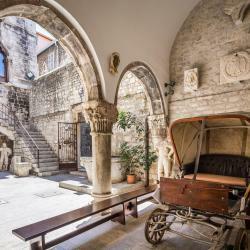 Situated 700 metres from Diocletian's Palace, Apartments Korta offers air-conditioned accommodation with a patio and free WiFi. 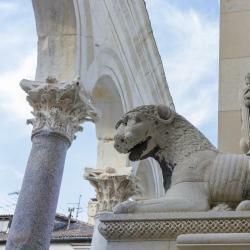 Hotels with great access to Split Archaeological Museum!